The Poland-Slovakia gas interconnection is a 165km, high-pressure, bi-directional pipeline that is currently being developed to transport gas between Poland and Slovakia. Credit: marc falardeau. The interconnection project was granted Project of Common Interest (PCI) status by the European Commission (EC) in November 2017. Credit: GAZ-SYSTEM. 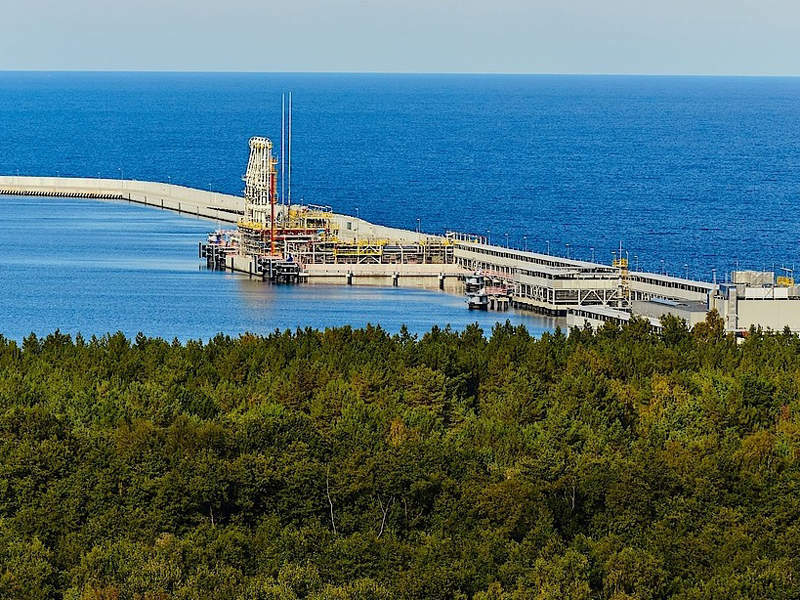 The Poland-Slovakia gas interconnection will provide connectivity to various gas sources, including the Świnoujście LNG terminal in Poland. Credit: GAZ-SYSTEM. The Poland-Slovakia gas interconnection is a new gas pipeline that is planned to be built in order to connect the gas transmission systems of Poland and Slovakia. Polish gas operator GAZ-SYSTEM and Slovakian gas operator Eustream are developing the project on a collaborative basis. 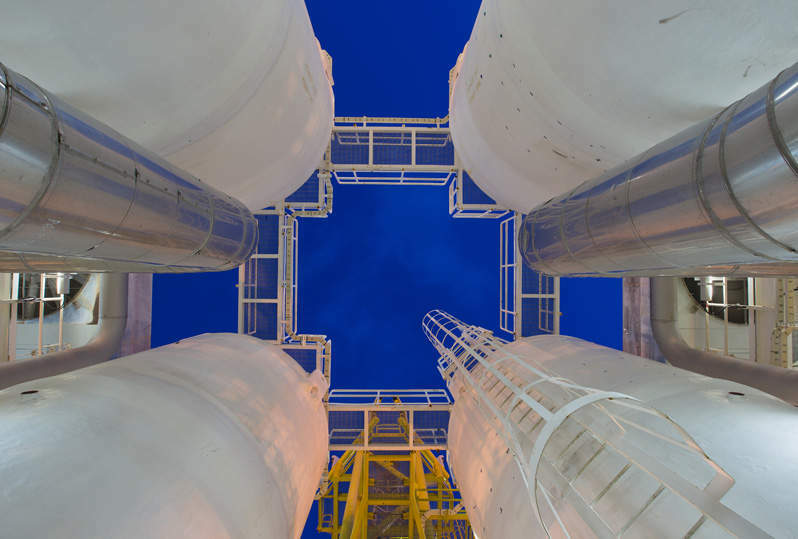 The 165km gas interconnection is being developed as part of the European Union’s (EU) Trans-European Networks – Energy (TEN-E) Programme, which is intended to improve energy security and provide a stable supply of gas across Europe. Economic analyses and a feasibility study for the pipeline were completed in October 2012 and May 2013 respectively. The European Commission (EC) granted Project of Common Interest (PCI) status to the project in November 2017. This status is awarded to key infrastructure projects that aim to improve the energy market within the EU, along with helping to secure an affordable and sustainable source of energy. GAZ-SYSTEM and Eustream signed a grant agreement for construction of the project in December 2017. A connection agreement was subsequently signed by the two operators in April 2018, which was later used to support a positive final investment decision. The project is estimated to cost a total of €269.35m ($316.1m). Construction works are slated to commence in the second half of 2018 and the interconnection is expected to be commissioned in 2021. The Poland-Slovakia gas interconnection will be a high-pressure, bi-directional pipeline with a diameter of 1,000mm. Its Polish section will be 59km-long and have a working pressure of 8.4 megapascals (Mpa), while the Slovakian portion of the pipeline will be 106km-long and feature a working pressure of 7.4MPa. "Construction works are slated to commence in the second half of 2018 and the interconnection is expected to be commissioned in 2021." 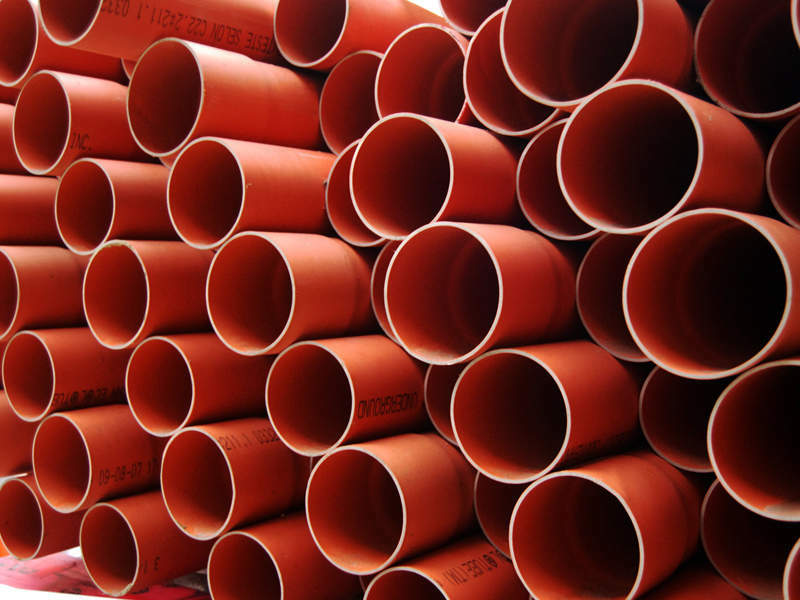 The pipeline will transport 6.128 billion normal cubic metres (Nm3) a year from Slovakia to Poland, while 5.052 billion Nm3 a year will be transported from Poland to Slovakia. The Polish segment of the pipeline will run through the communes of Sanok, Bukowsko and Komańcza in the Podkarpackie Province. Meanwhile, the Slovakian section begins from the border with Poland in the Palota village at Lupkovský pass to an existing station at Veľké Kapušany. The project will include the construction of a compressor station in Strachocina and three closing shutoff valve stations in the villages of Hankovce, Chlmec and Šamudovce respectively. The existing Veľké Kapušany compressor station will be expanded with the addition of two new 8MW electric compressor units. Furthermore, the development will include the strengthening of the existing gas network in south-eastern Poland. The EC awarded a grant of €129,500 ($168,375) to GAZ-SYSTEM and Eustream to carry out testing and conceptual works for the TEN-E initiative. The EC also granted €4.6m ($5.1m) towards preparatory and engineering activities under the Connecting Europe Facility (CEF) Programme, which supports infrastructure projects in the transport, telecommunications and energy sectors. In addition, the project received an additional €107.7m ($114.5m) towards construction costs under the CEF programme. GAZOPROJEKT prepared the feasibility study for the project in collaboration with Ernst & Young and Slovakian GasTech. The Polish section of the pipeline was designed by PGNiG GAZOPROJEKT and the environmental impact assessment for the Slovakian section was prepared by Oil Gas Projekt. Mantovani was awarded a €25m ($29.2m) contract by Eustream to supply gas pipelines for the development as part of a joint venture (JV) with a Slovakian company. The Poland-Slovakia gas interconnection will form a key part of the North South Gas Interconnections in central and south-eastern Europe. It is anticipated to enable the integration of natural gas networks and improve energy security across the region. The project will diversify the gas supply routes for Central and Eastern European (CEE) countries by providing direct access to the Świnoujście LNG terminal, Klaipeda LNG, Gas Interconnection Poland-Lithuania, the Baltic Pipe, the Slovakia-Hungary Interconnection and the planned Eastring pipeline. The interconnection will also provide a new gas supply route for Poland. Additionally, it is slated to increase the property tax paid by GAZ-SYSTEM by 2% a year, which will be put towards addressing the requirements of the local communities.